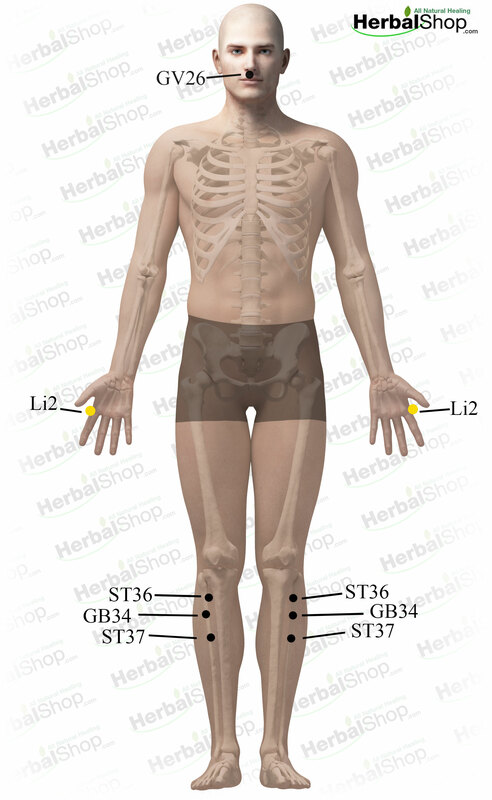 These are the acupressure points for acute appendicitis. Working on these points can help you get better faster. You do not have to use all of these points. Using just one or two of them whenever you have a free hand can be effective. 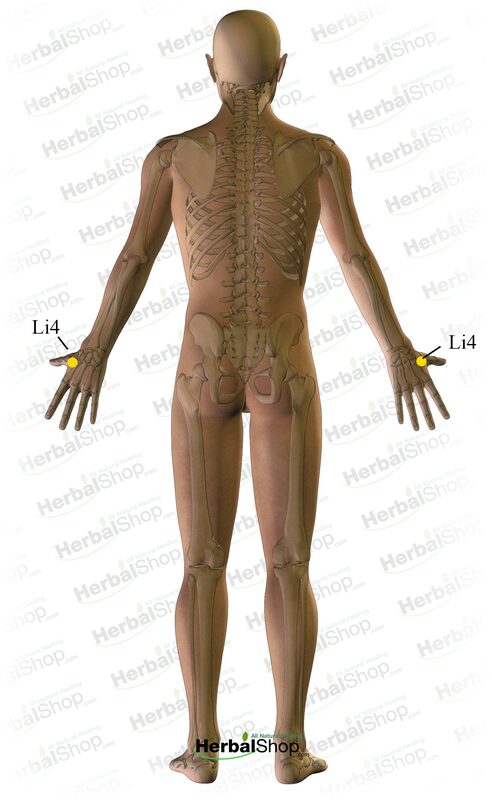 Location: on the radial side of the index finger, distal to the metacarpo-phalangeal joint. Benefits: toothache, blurred vision, nosebleed, sore throat, pain in the lower abdomen.